We're licking our lips at the prospect of The Enchanted Lunch, our collaboration with Melbourne's Dinner by Heston Blumenthal restaurant. 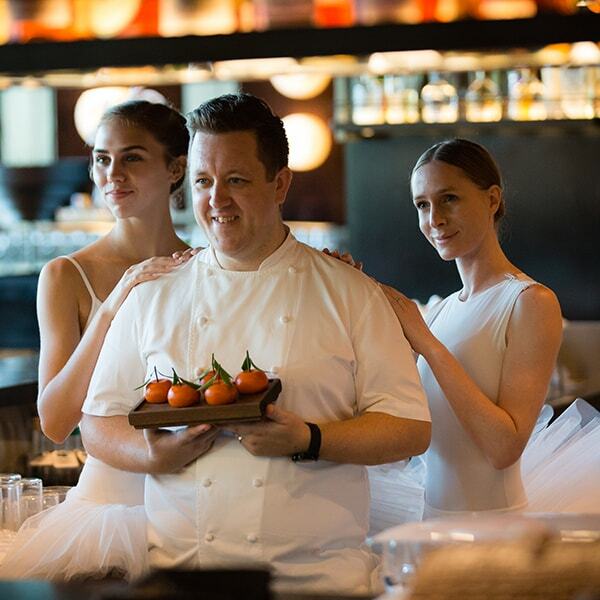 A four-course tasting menu dreamed up by Chef Director Ashley Palmer-Watts will reflect the magic of our 2019 season, the Year of Enchantment, and showcase the wit and innovation that is the signature of all Heston Blumenthal's restaurants. 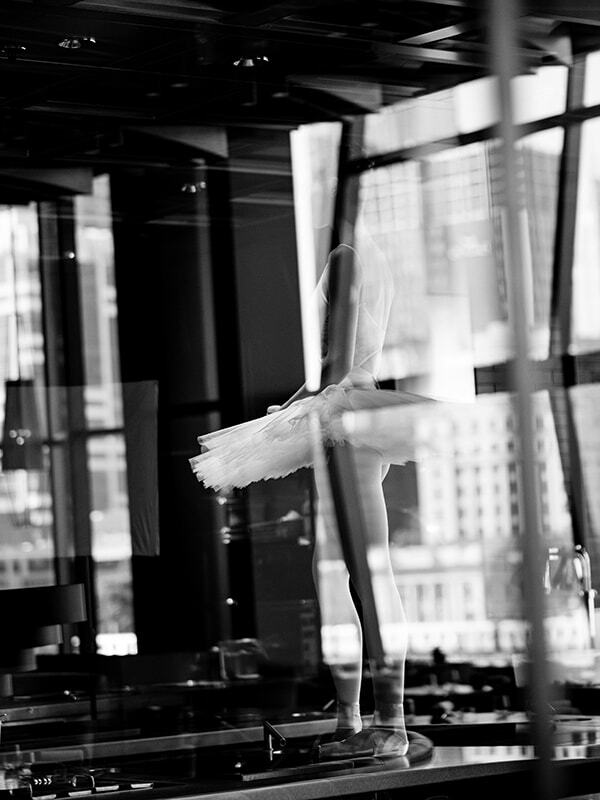 While you savour this glorious experience, Ashley and our Artistic Director David McAllister will give rare behind-the-scenes insights into their creative processes - and explore the similarities between them. Tickets to the event on Saturday 9 March are selling like hot gateaux! Get yours here. 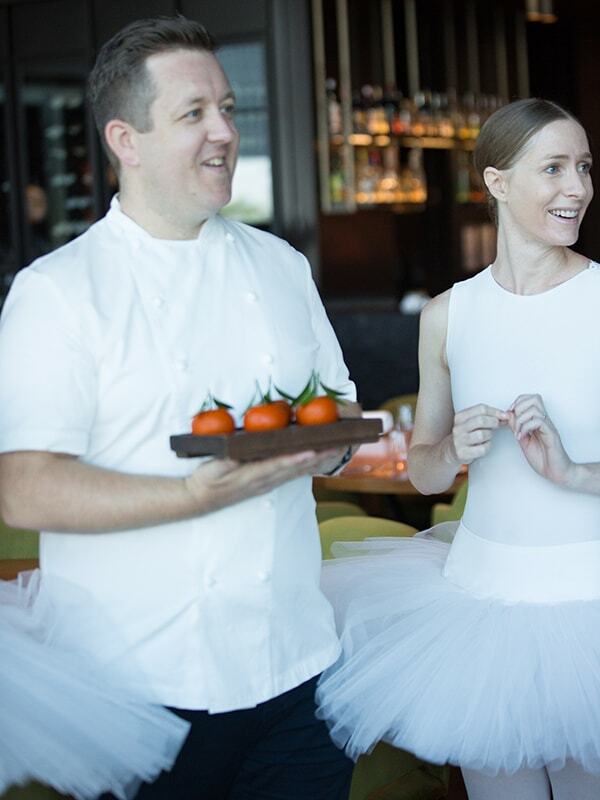 Meanwhile, take a look at what happens when ballet meets haute cuisine.